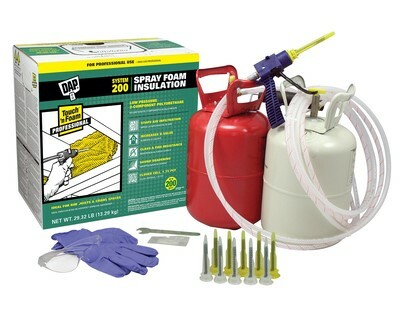 Touch ‘n Foam Pro System 200 is a self-contained portable and disposable 2-component foam system. Complete with pre-attached hoses and ergonomic foam applicator, the System 200 provides up to 200 board feet* (theoretical) of polyurethane spray foam that, when applied, dries in 60 seconds. The convenient “Rip ‘n Go” panel on the top of the carton can be removed for access to a convenient carrying handle for easier portability. The System 200 comes with five conical and five fan nozzles to help you achieve the best possible results for your insulation project. 5-pack replacement nozzles are also available for purchase. 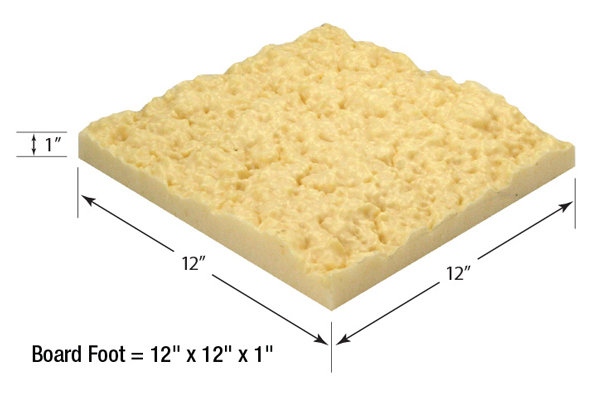 During colder months, 2 component foam is very sensitive to temperature variances. Per product instructions, both tank temperatures need to be above 70°F (21°C) for at least 24 hours prior to use. All application surfaces should be clean/dry and above 60°F (16°C) prior to application. Variance outside of the recommended temperature can.